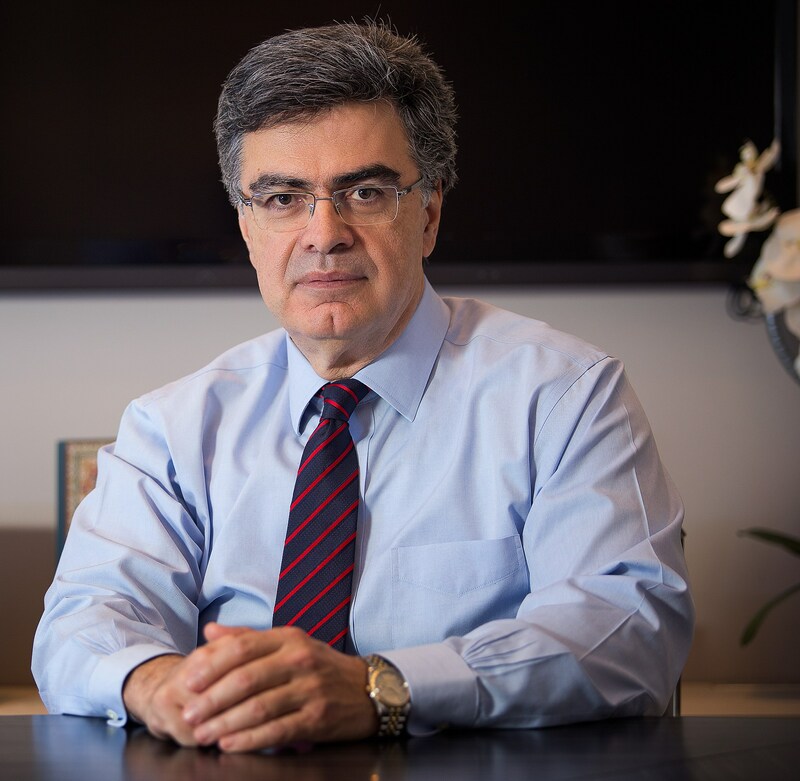 BRÅNEMARK OSSEOINTEGRATION CENTER, GREECE (BOCG) is a dental clinic that focuses on Esthetic Oral Rehabilitation of patients with compromised dentitions. Utilizing the principles taught by Prof. P-I Brånemark we have been involved in implant therapy since 1991. 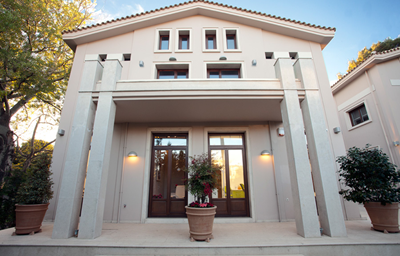 Our clinic is located in the beautiful suburb of Kifissia, north of Athens. We use state of the art equipment and technology like CAD/CAM, Computer Guided Surgery and CBCT imaging. 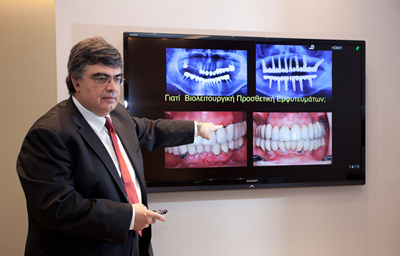 BOCG is also involved in teaching dentists, Advanced concepts of Restorative and Implant Dentistry, through a carefully staged series of, in –office, theoretical and practical seminars. We collaborate with the Implant Industry in clinical research projects, involving Immediate implant loading and Minimally invasive surgical interventions to avoid extensive grafting. We have a sense of pride and Responsibility that we belong in this Group (ABOC’s) of highly esteemed colleagues and through scientific collaboration and shared ethical values we are humbled to follow Prof. P-I Brånemark's vision and doctrine of Respect for Mother Nature and Respect for Human Dignity.